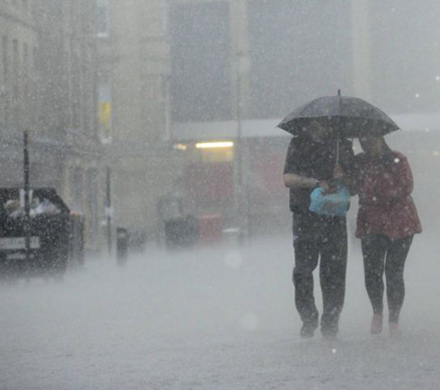 2014 has got off to a wet and windy start and, at the time of writing, more than 60 Met Office flood warnings are in place around the UK. Flooding causes serious damage to unprotected buildings in a variety of ways, requiring the work of skilled contractors to repair the damage and protect against future flooding. Water ingress to a building causes damage in many ways. The damp is an ideal environment for colonies of health-damaging black mould to thrive and weakens masonry and timber, causing the structure to become unstable. This instability leads to bowing and cracked masonry along with severe lintel failure. Floodwater can be particularly damaging as it can contain a range of contaminants such as sewage, silt/sand, saltwater and black/­greywater; for this reason, it is important that any flood damage repair work begins with the decon­ta­mina­tion of all affected areas using a suitable biocide. 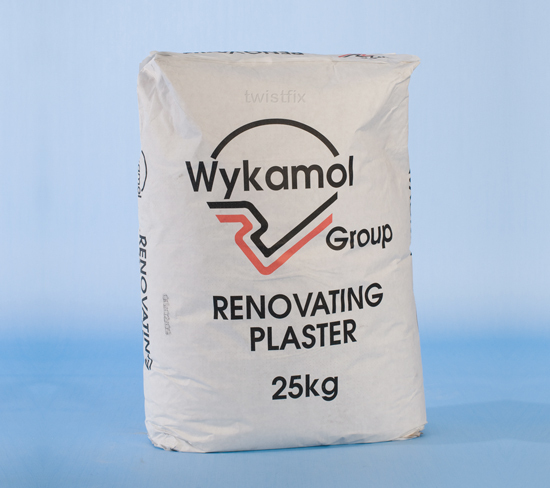 Plastering repairs after flooding are common and Twistfix Renovating Plaster is versatile enough to be used for most applications. When used after damp proofing treatments or with basement tanking systems, our specialised formula provides high thermal performance and dramatically reduces the risk of mould caused by condensation. Using a water repellent is highly recommended for properties in high-risk flood areas. 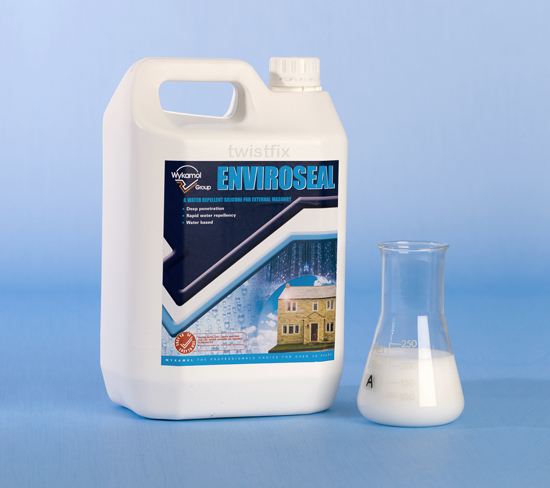 Enviroseal Masonry Water Repellent is designed to create a silicone resin lining in the masonry which, through capillary action, repels water while allowing the stone or brick to 'breathe'. Prevention is always better than cure and Twistfix cavity drain membranes are designed to offer a rapid and effective solution for remedial work following floods. Allowing water vapour to easily pass behind, the waterproofing membrane can be installed even before the area has fully dried, offering professional results at a moment's notice. The membranes will provide continued protection against flooding, re-directing water to a suitable outlet for dispersal. The Twistfix range of flood remediation products allows professional contractors to quickly restore flood-damaged properties to a habitable state. For more information on the range, please contact our team on 0845 123 6006 or email us at sales@twistfix.co.uk.